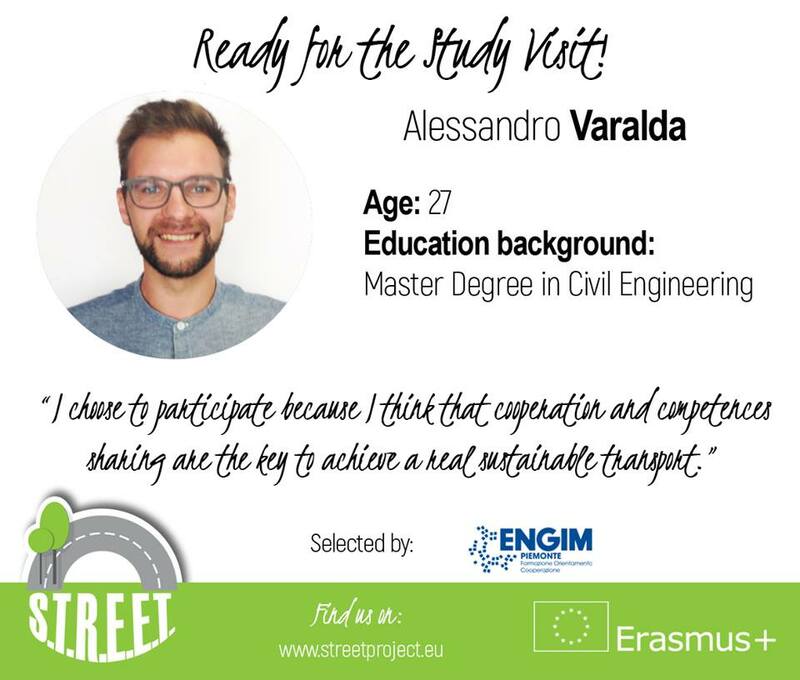 On 30 May 2018 the first Multiplier Event of the S.T.R.E.E.T. project was held in Turin, entitled “Muoviamoci Bene. 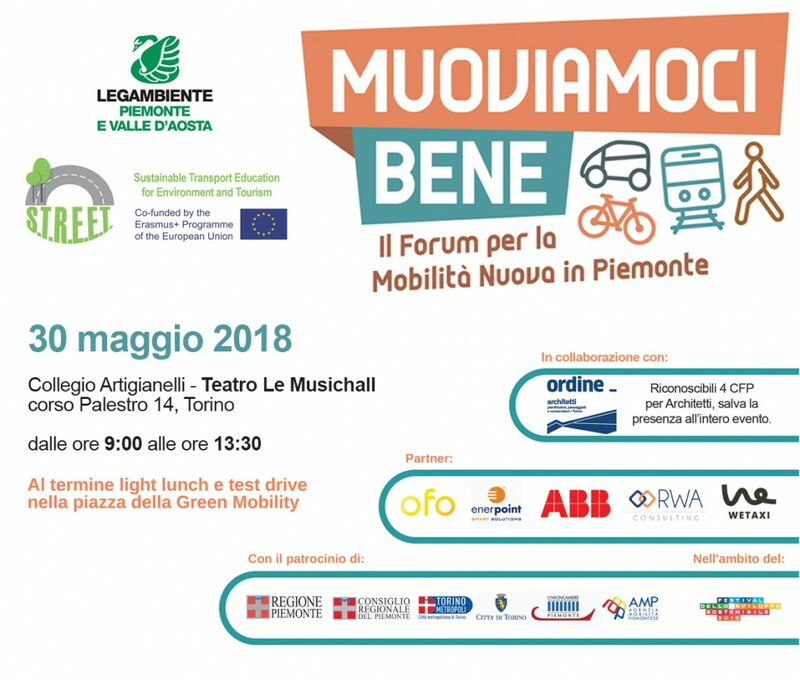 The Forum for New Mobility in Piedmont”, organized in collaboration with Legambiente Piemonte and Valle d’Aosta. Turin’s Multiplier Event became the opportunity to discuss about sustainable mobility with experts, who showed unpublished case studies and data, and businesses, associations and citizens interested in this topic. In recent years, in fact, there are numerous companies that have realized how daily travel can affect the quality of life of their employees. This Multiplier Event has therefore given space, through debates and interventions, to good green mobility practices, discussing possible sustainable solutions for people, institutions and companies that decide to consider mobility as an indispensable element of welfare. 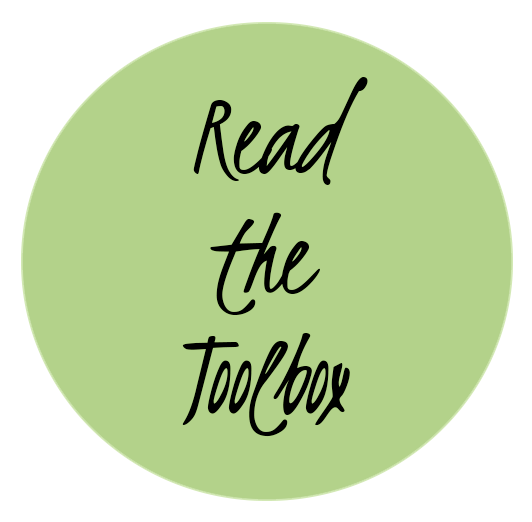 the Toolbox, the interactive e-book with detailed materials and with comprehensive materials (with hypertext, links, …) about the topic addressed during the project. After the presentation of the final video of S.T.R.E.E.T. project, a group of participants – Mariapaola Ritrovato, Alessandro Varalda and Giorgia Angelino Giorzet - to our training activities presented their experience, illustrating good practices tested in the four Study Visits of London, Werfenweng, Bled and Turin, as opportunities to experience on the field the lessons learned in the Basic course and suggesting some solutions also for areas different from the point of view of territory, economic vocations and with different approaches to mobility and sustainable tourism. How are Londoners moving? 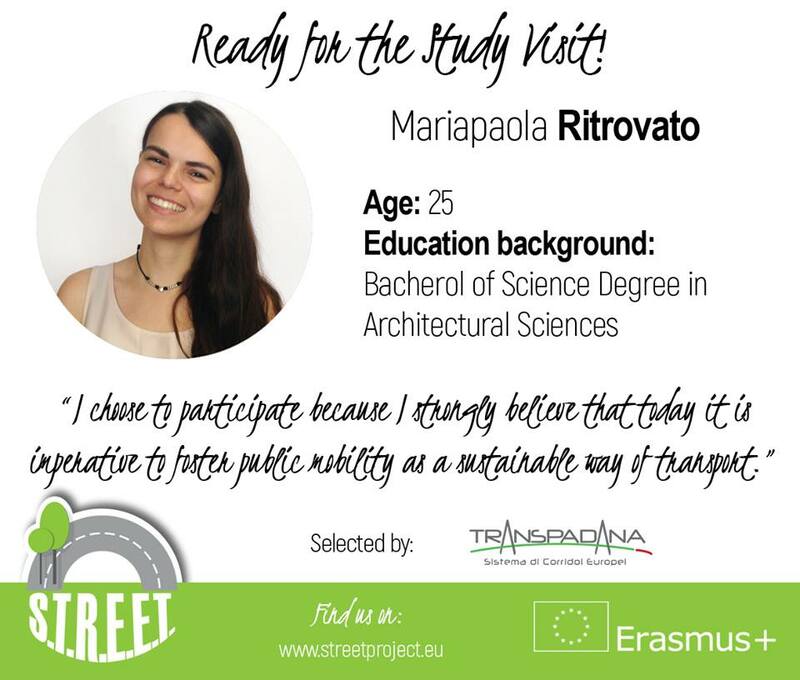 Mariapaola Ritrovato has shown that, although the private car is still the most used means of transport, at the same time the use of local public transport is increasing from 25% to 29%. Following the Major’s Transport Strategy, which envisages by 2041 to push 80% of Londoners to use sustainable mobility (pedestrian, cycle and public transport), it has emerged that the key element is to implement intermodality (in terms of efficiency, quality, accessibility and understanding). Alessandro Varalda instead presented the two experiences of Werfenweng (Austria) and Bled (Slovenia). The first, Werfenweng, is a mountain town, an “alpine pearl”: through the SAMO card, it is in fact possible to leave the car at home and, with a small contribution, travel with cars, motorcycles, strictly electric segways bikes, made available by the municipal administration. The second one, Bled, is another “alpine pearl” known for its beautiful lake, where policies for sustainable mobility have recently been tested (for example the drafting of the SUMP) in order to reduce environmental impacts and pursue effective and lasting solutions for mobility dedicated to tourism. Then what are the alternatives we can offer to young people? 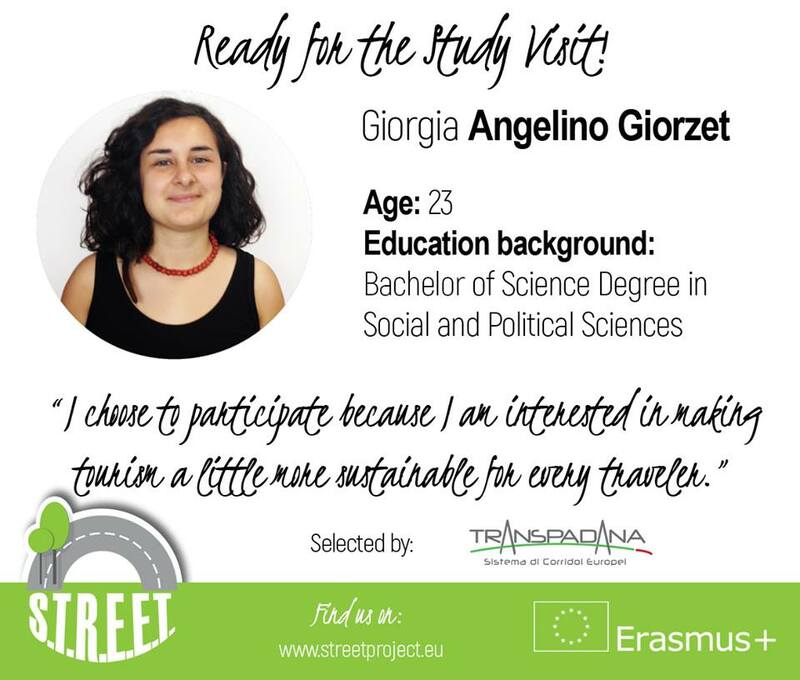 Giorgia Angelino Giorzet tried to present some conclusions starting from a significant fact: in Italy the average age for obtaining the driving license is 21 and 3 months, while in Piedmont it is 21 years and 4 months. This fact shows that in Italy, and particularly in Piedmont, driving licenses are to be considered less and less as an element of emancipation of young people who find instead more interest in other modes of transport, such as cycling and public transport.This aspect is also confirmed at the international level: for example, in the London Mobility Survey (2016) 87% of young people no longer need to own a car. the introduction of the Mobility as a Service (MaaS) as a single integrated multimodality system (the London model). Download the Turin Multiplier Event Programme! Download the S.T.R.E.E.T. Project Leaflet (Italian Version), distributed during the Multiplier Event!